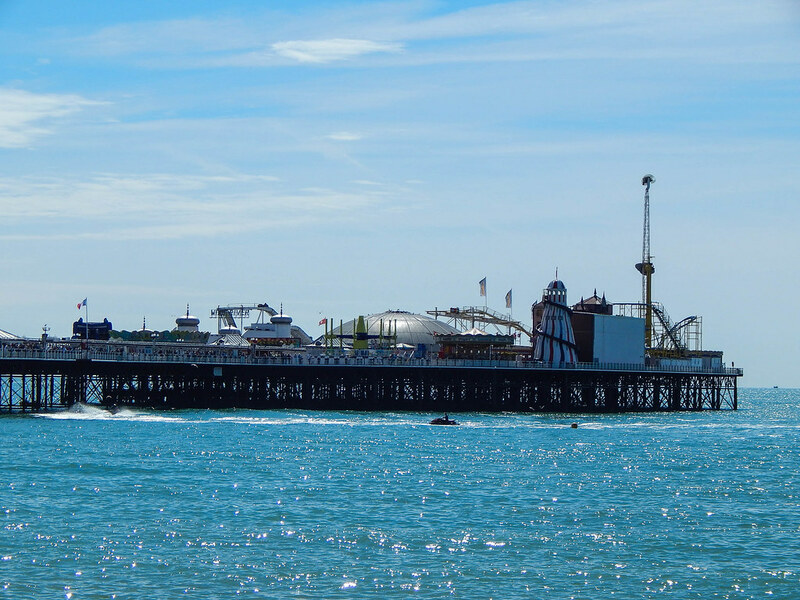 Brighton Pier is one of the most iconic piers in the UK, and has been a huge part of British seaside culture for well over 100 years. 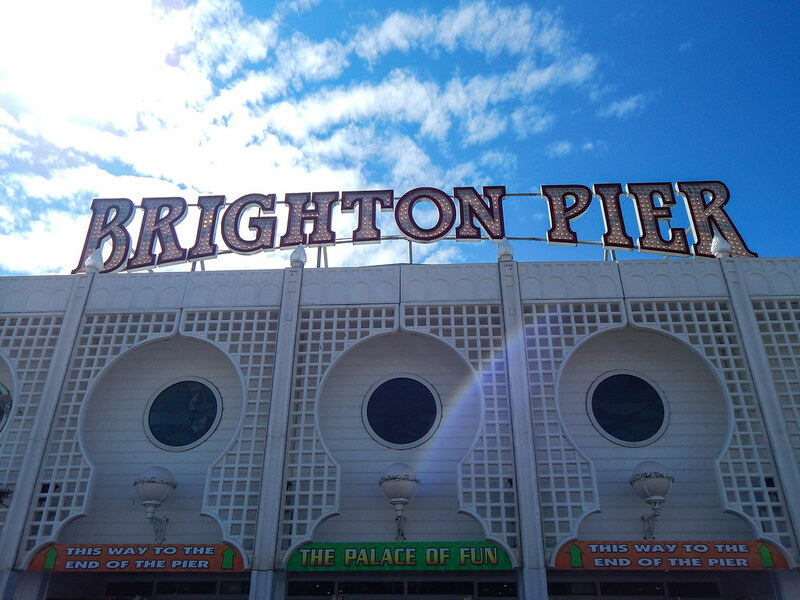 Brighton Pier really does have it all, with restaurants, arcades, a theatre and rides suitable for many different tastes. 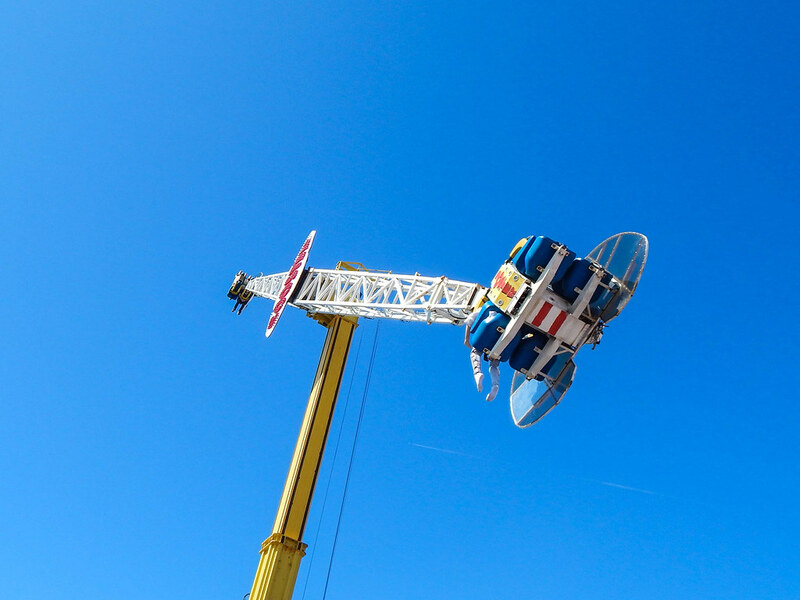 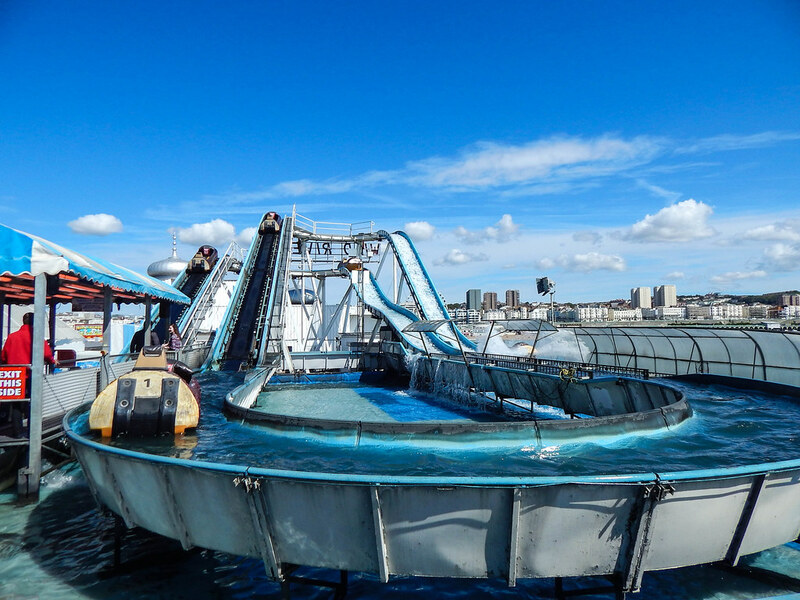 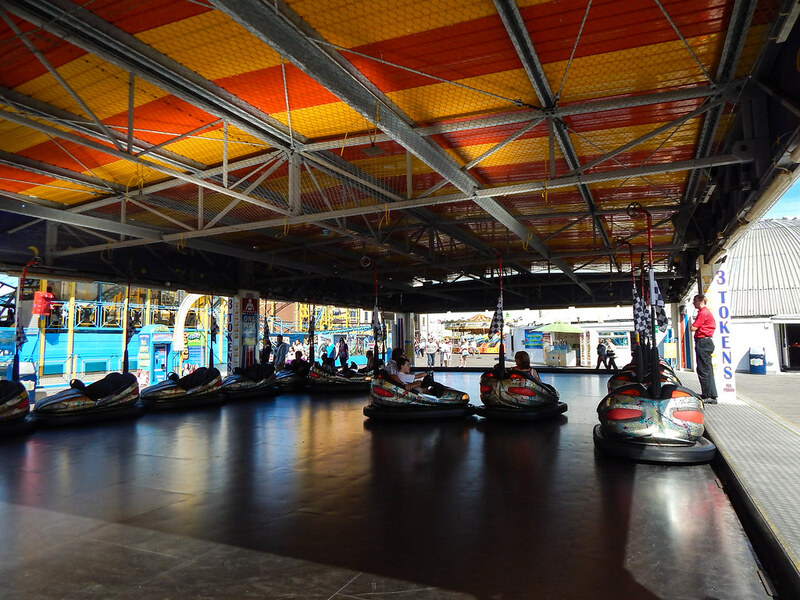 For those who want to experience thrills then look no further, as Brighton Pier has you covered. 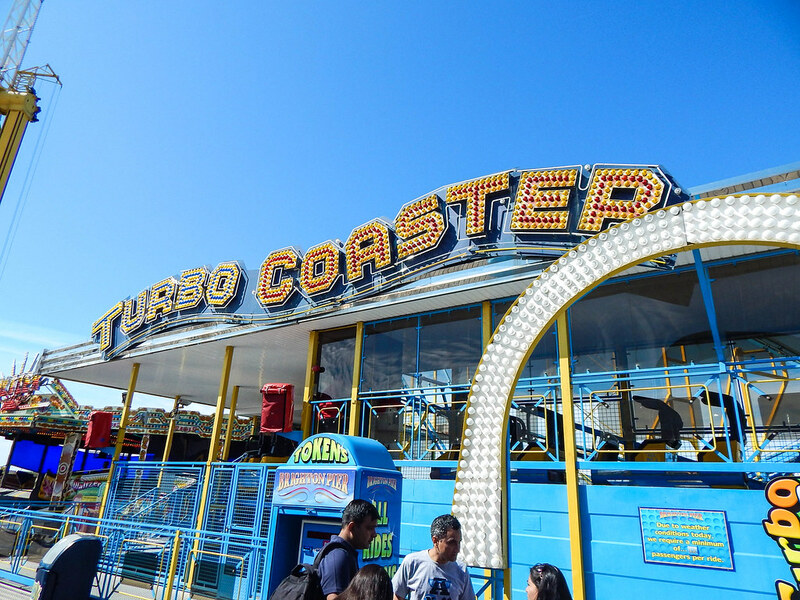 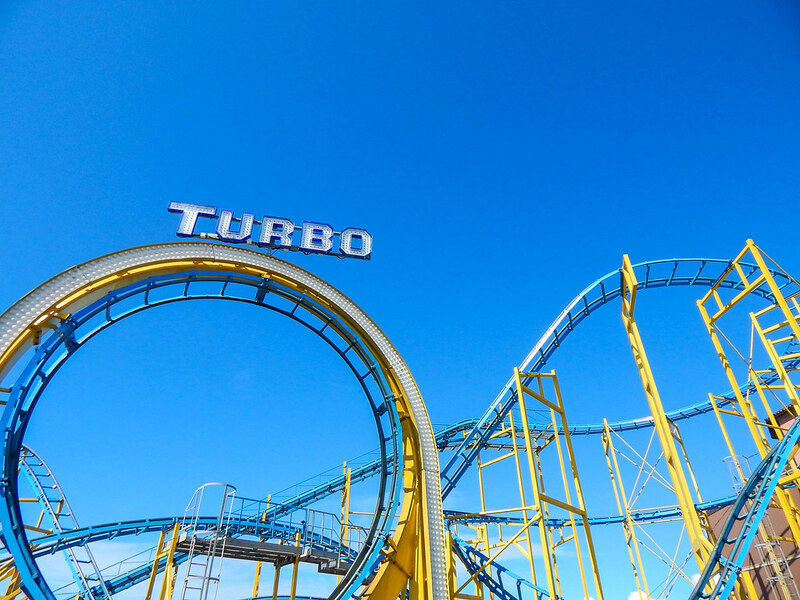 Rides such as the looping Air Race, the spinning Booster ride and the famous Turbo Coaster are the perfect treat for all thrill seekers. 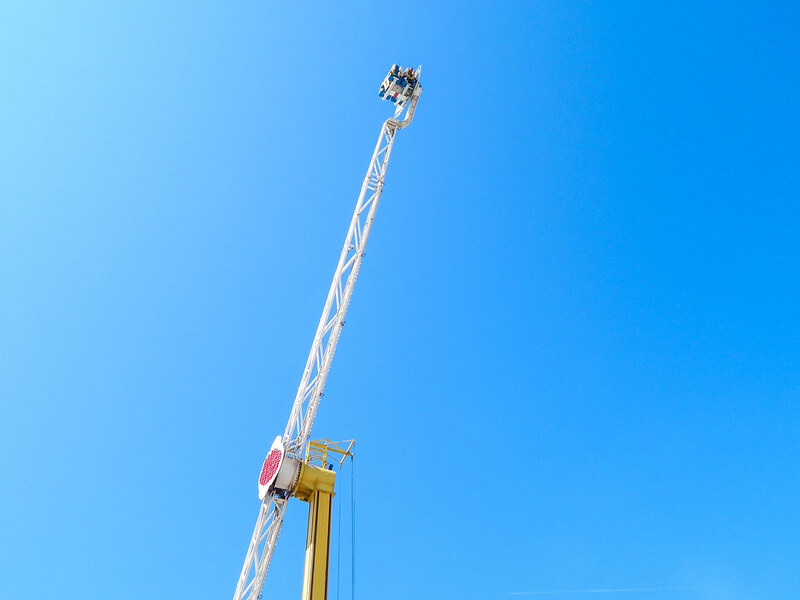 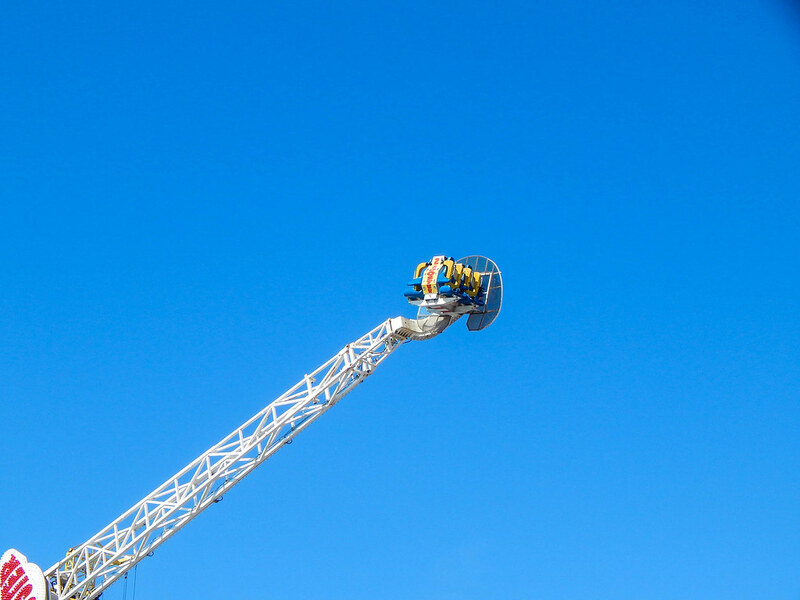 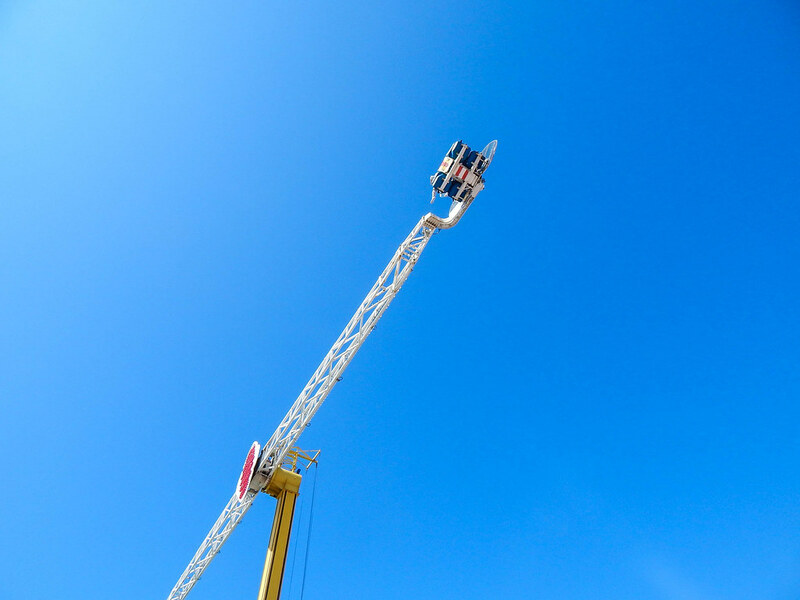 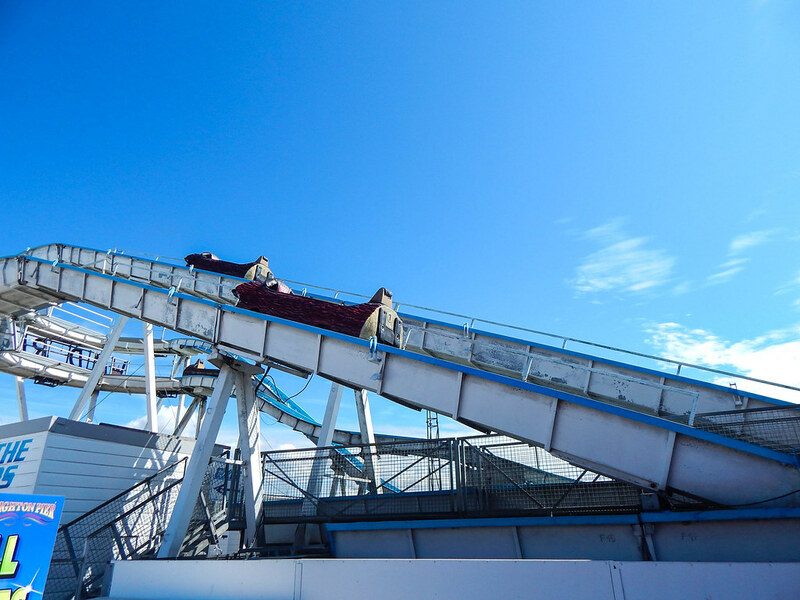 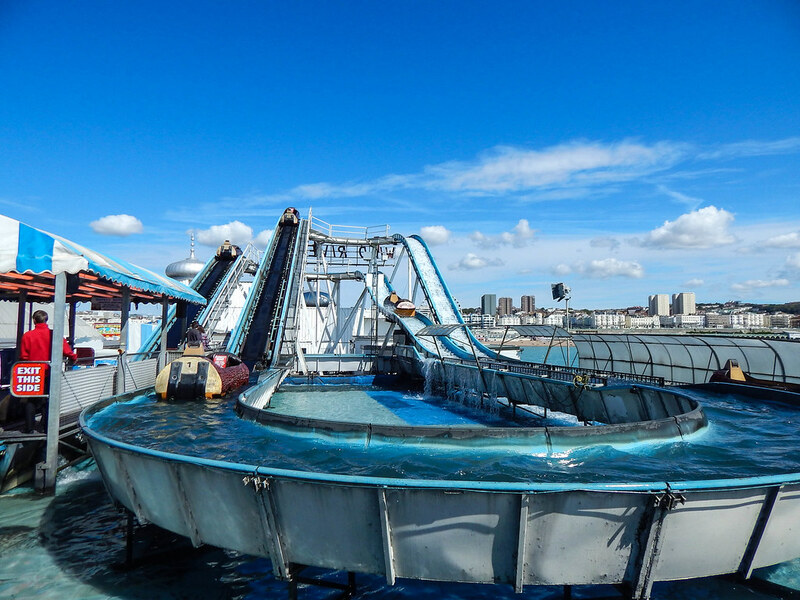 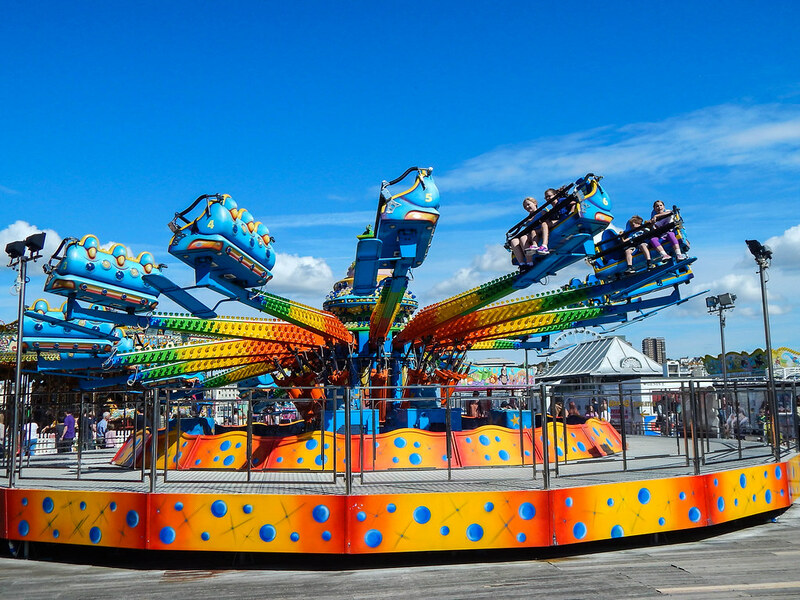 An experience that should not be missed is the gigantic Booster ride as you flip 360 degrees over the edge of the pier, a truly adrenalin inducing experience! 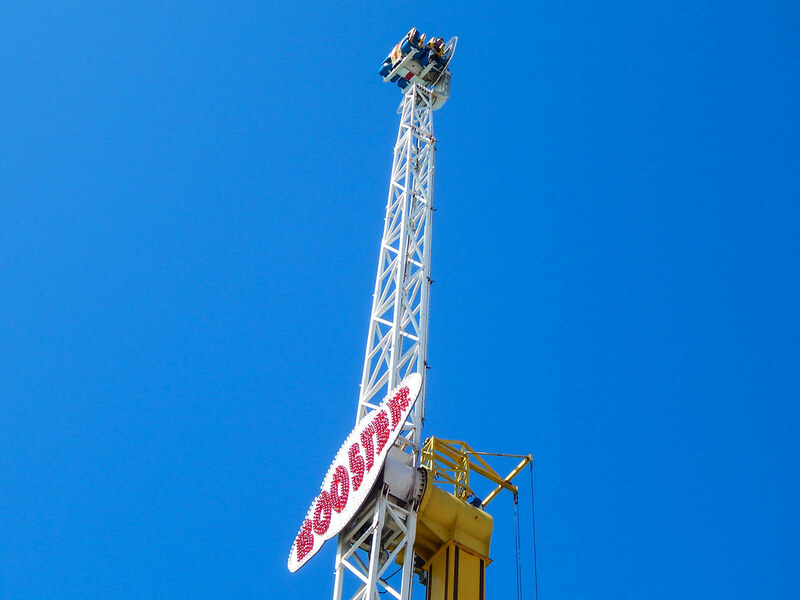 For those who want the thrills but a little less extreme, there is plenty to whet the appetite. 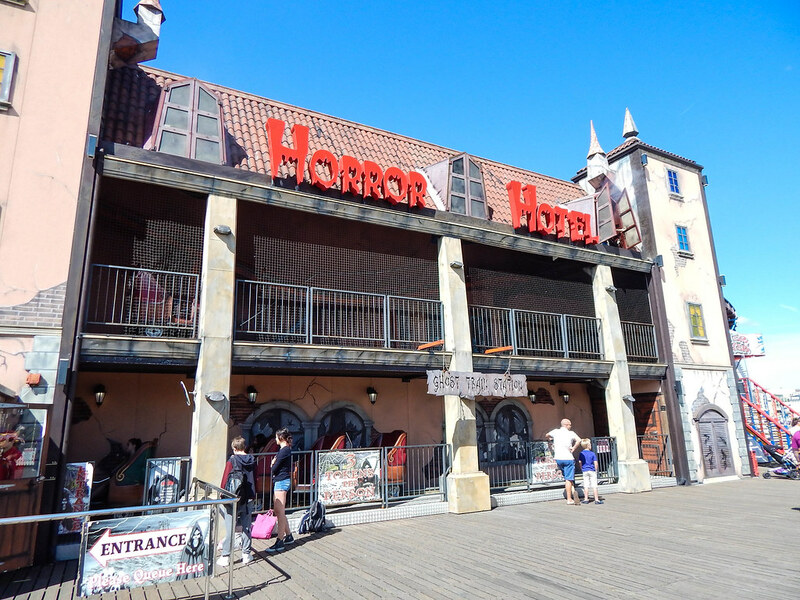 Take on the Haunted Hotel haunted house, the dodgems or the classic Helter Skelter. 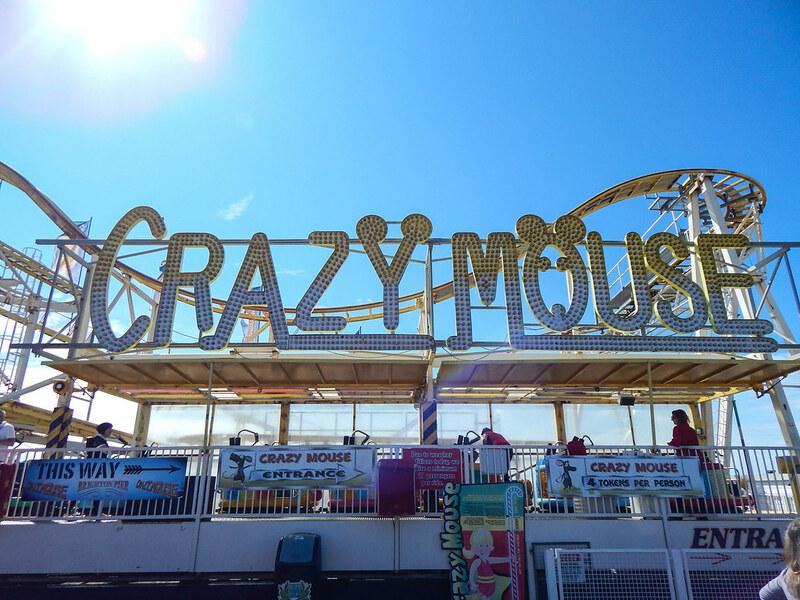 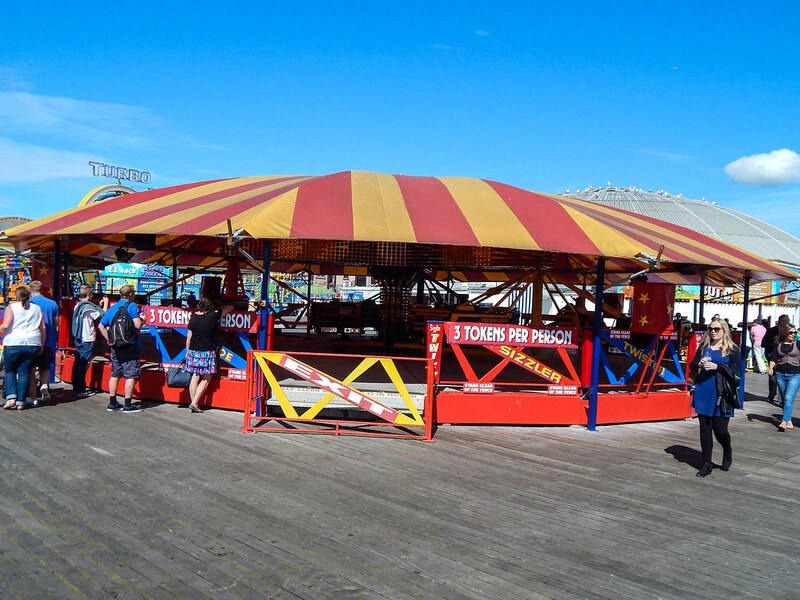 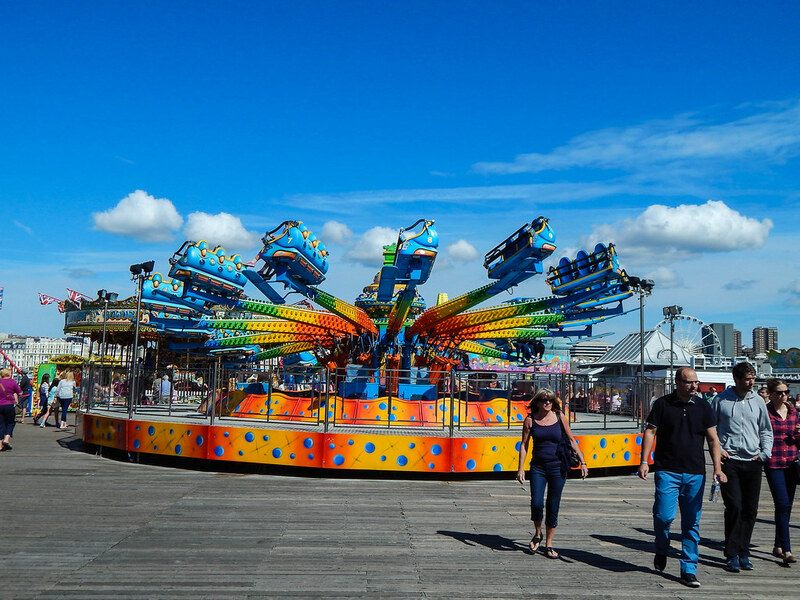 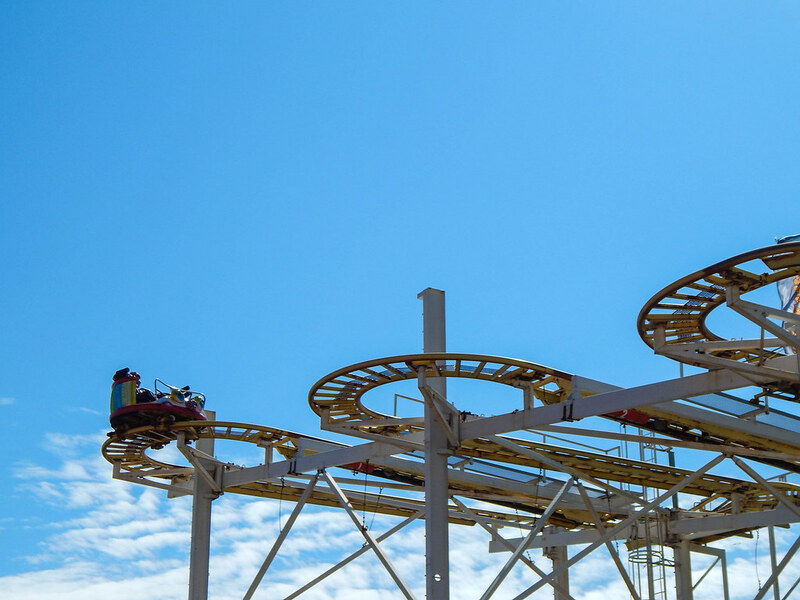 Brighton Pier has a wonderful feel and is a mixture of quaint British seaside charm with some fantastic rides that are great fun for all the family. 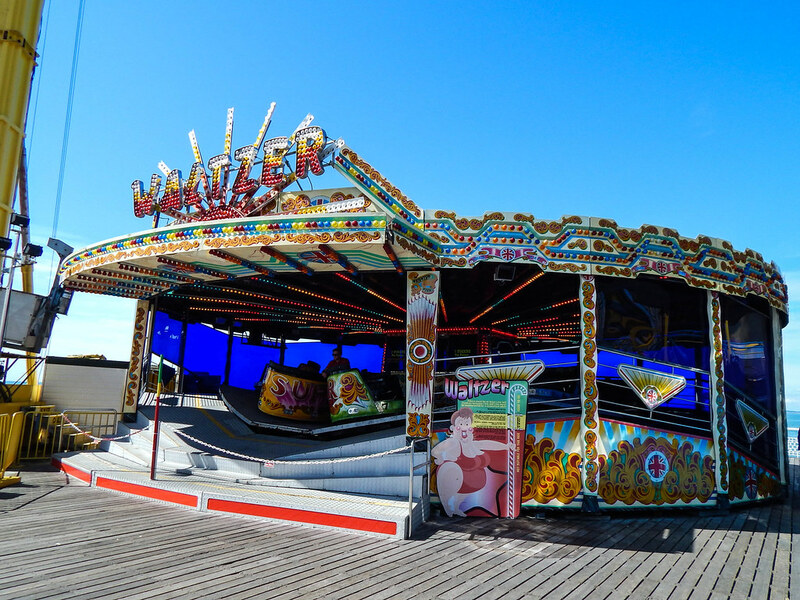 Brighton is a wonderful city so it is well worth making a day trip to visit the splendid pier as well as the other fantastic attractions that are on offer.